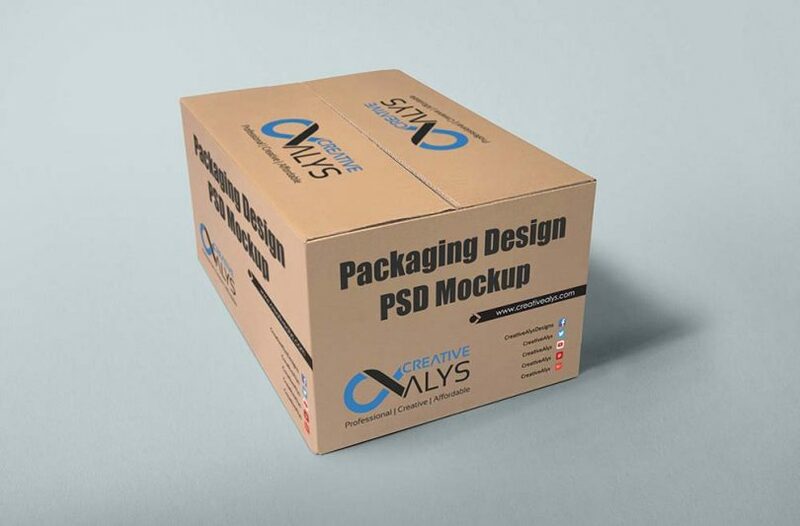 Show-off your packaging designs to your clients in an appealing way using this Carton Packaging Design PSD Mockup and they will be amazed to see their product packaging in a photo-realistic preview. You can set all the sides with separate designs with easy to change smart-object layers. This packaging PSD mockup is in high resolution and is licensed under CC Attribution-NC 4.0 International License. Get it now and feel free to use and share it. Also don’t forget to visit our design shop for more great design resources at unbeatable price. Subscribe to our YouTube Channel to get more amazing stuffs. Check out the video below to learn how to create an astonishing carton 3D product packaging design mockup in Adobe Photoshop.